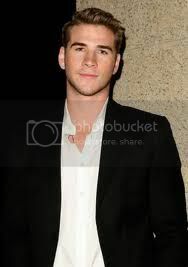 "I was fortunate enough to be in the room with Gary Ross when Josh came in to audition. Three lines into the read I knew he'd be fantastic. 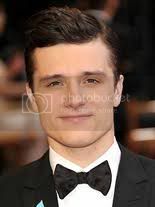 Josh totally captured Peeta's temperament, his sense of humor and his facility for language. I'm thrilled to have him aboard."